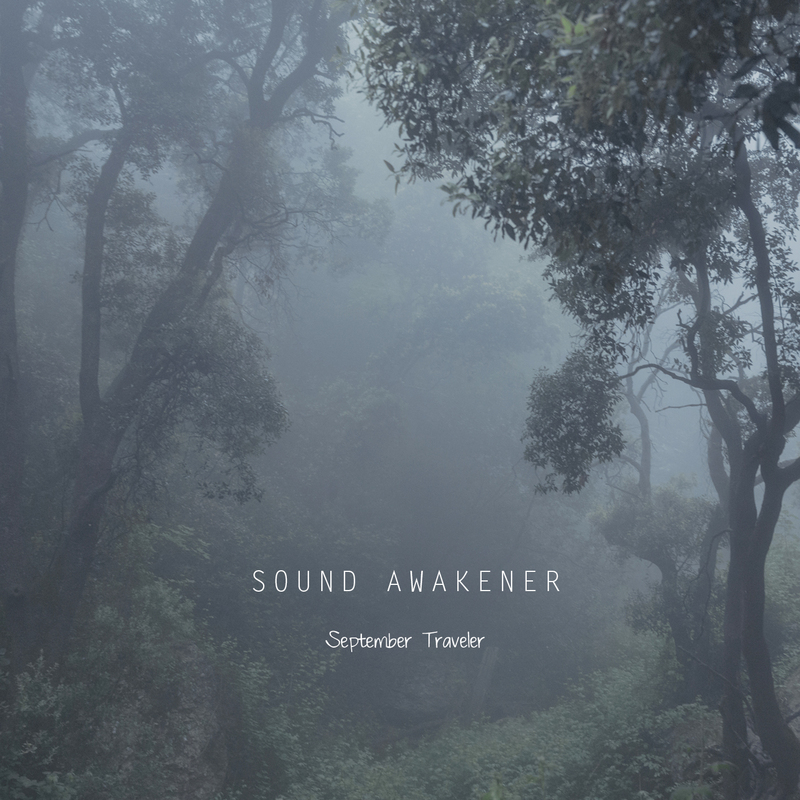 September Traveler is a collection of works recorded in 2011 and 2012 by Sound Awakener (Nhung Nguyen). It serves as the soundtrack for Irene Cruz’s exhibition What Dreams Are Made Of, which took place in Berlin from 6th to 18th February, 2015. The Sound Awakener project is one of a growing number of artists that combine ambient electronic music (e.g., Brian Eno, Steve Roach) with musique concrete. September Traveler features layered background drones with foreground acoustic instruments. The drones are dark, ominous, and unsettling. In particular, the 16-minute The Shade You’ve Become is a disturbing journey through a heavily processed landscape with fractured vocal remnants, stark tones, and grinding electroacoustics. Clocking in at approximately 30 minutes, September Traveler feels as if it contains edited-down versions of longer works. Nonetheless, the album offers a haunting progression, and it should be thoroughly satisfying for fans of the aforementioned styles.